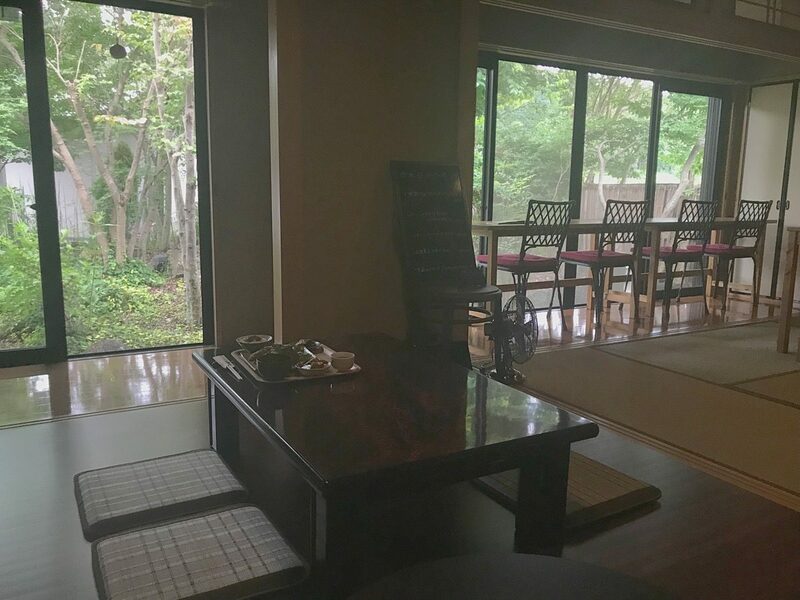 Our restaurant is located in the local village at Nara Prefecture. 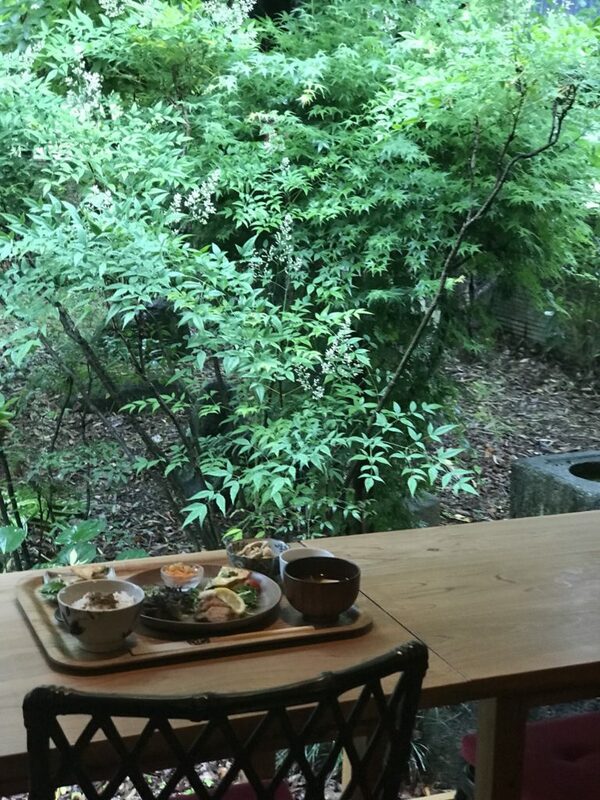 You can feel Sotoyama (beautiful local village nature) life and have a fresh vegetables lunch and a green tea. DM us, if you would like to come. We are looking forward to seeing tourists. .